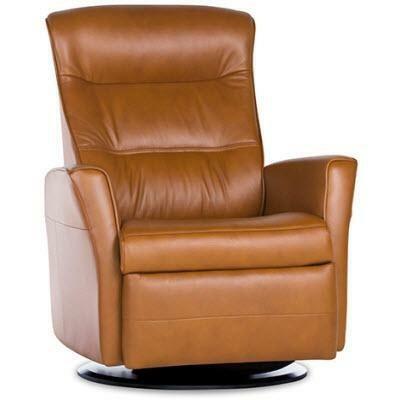 The Relaxer recliner program from IMG Norway offers unsurpassed comfort with high quality and space efficient design. 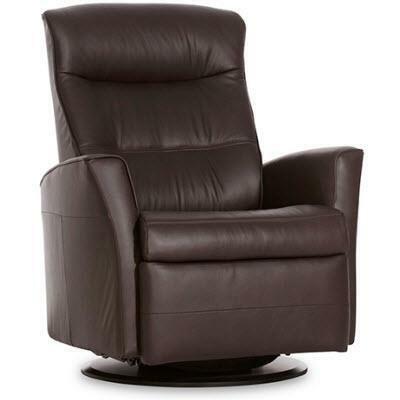 The Relaxer gives you glide, reclining, swivel as well as adjustable headrest support and integrated footrest. The IMG Relaxers are made with Cold-Cure Molded Foam Cushioning. This unique space-age technology ensures comfort, body correct support as well as durability. 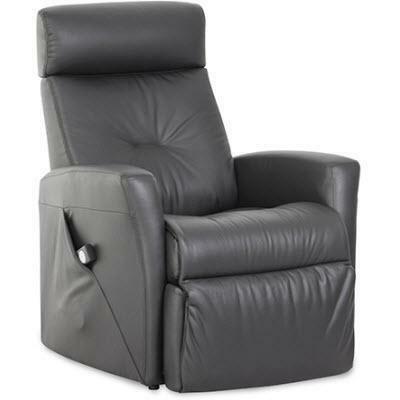 Features a motorized reclining system. IMG offers a wide range of leather and fabric alternatives selected to suit many homes and lifestyles. Microfiber upholstery is another alternative that is durable and stain resistant. Please ask your retailer for more information.